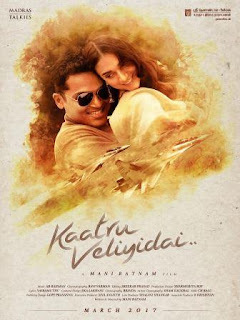 Kaatru Veliyidai (aka) Katru Veliyidai is the upcoming tamil romantic action movie directed by the Legend Manirathnam. Karthi plays the lead role in this movie. Oscar award winner A.R.Rahman is the music composer in this film.This movie is expected to release by 2017. 1st single track is published on 2.2.17. And the song lyrics are listed below.